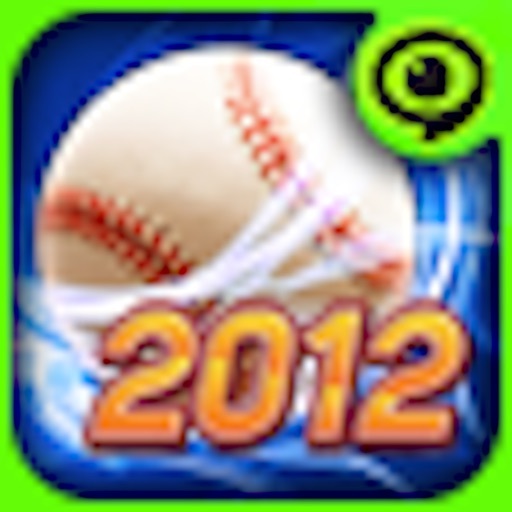 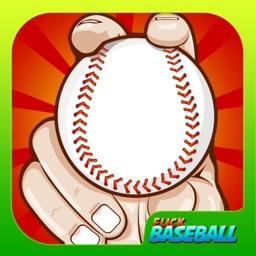 Baseball Superstars® 2012. by GAMEVIL Inc. 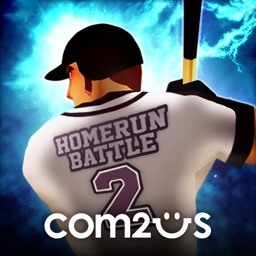 Step up to the plate for the best baseball experience on the App Store, now looking better than ever before in crisp HD! 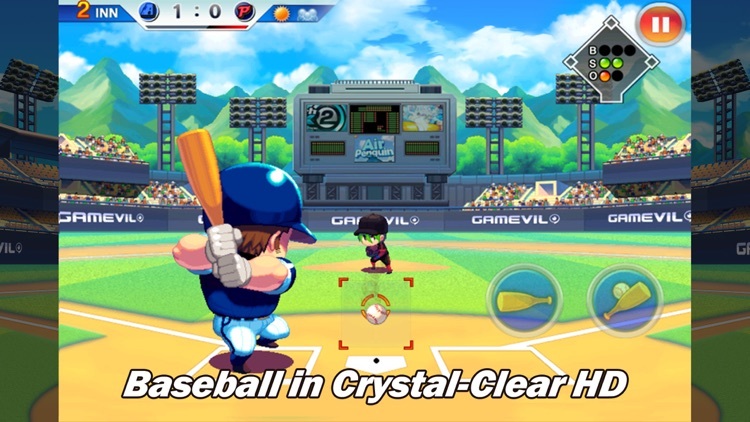 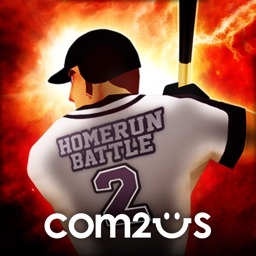 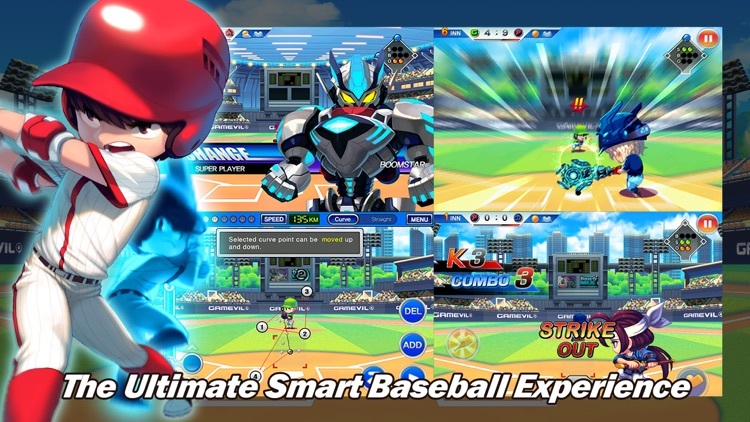 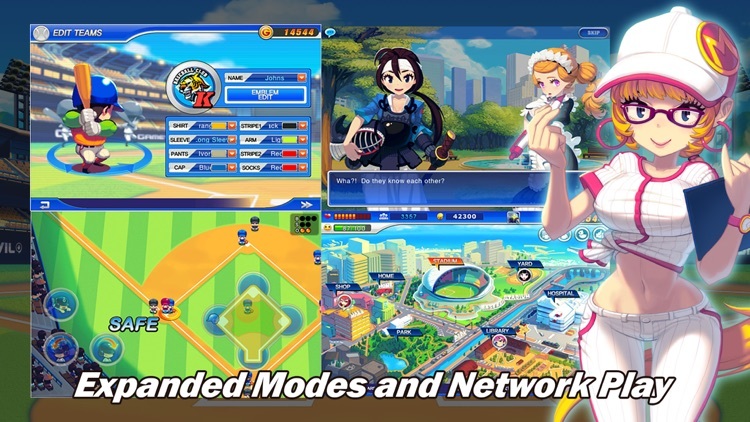 The sky's the limit with level restrictions unlocked, upgraded batting and pitching moves, endless customization, new super players and more play modes. 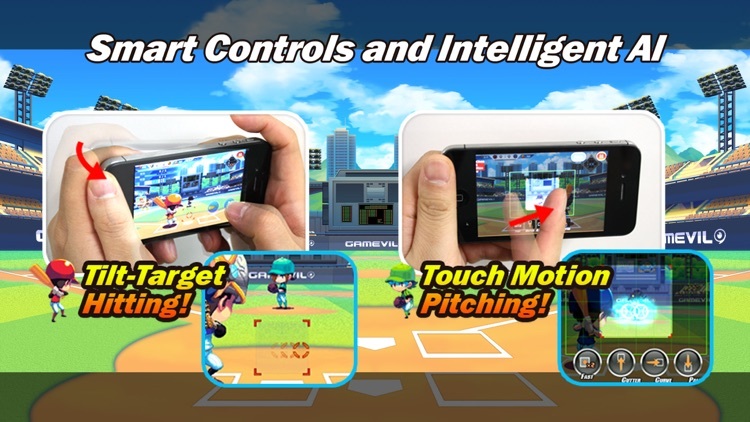 Whether managing a team to the championship or training a rookie to the Hall of Fame, you're in control of it all. 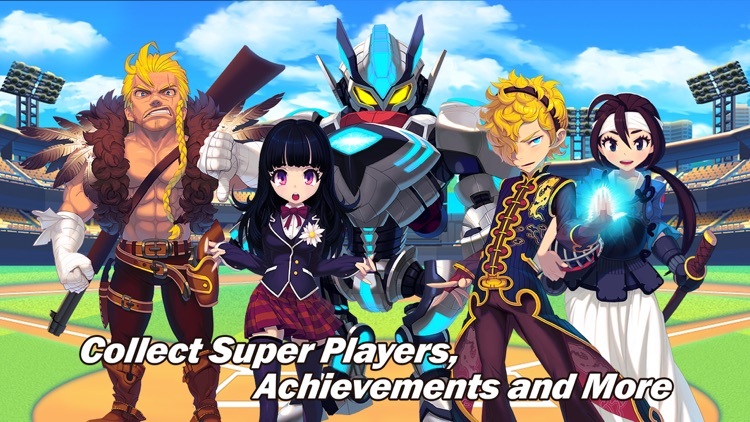 Meet the challenges of new super players to have them join your team. 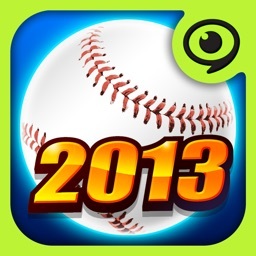 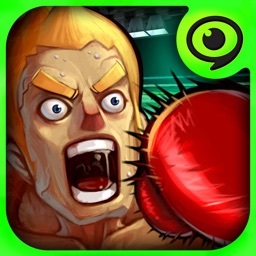 Go after the multiple story endings and over 30 Game Center achievements.